Are you looking for some amazing lightings to celebrate the spirit of Christmas? 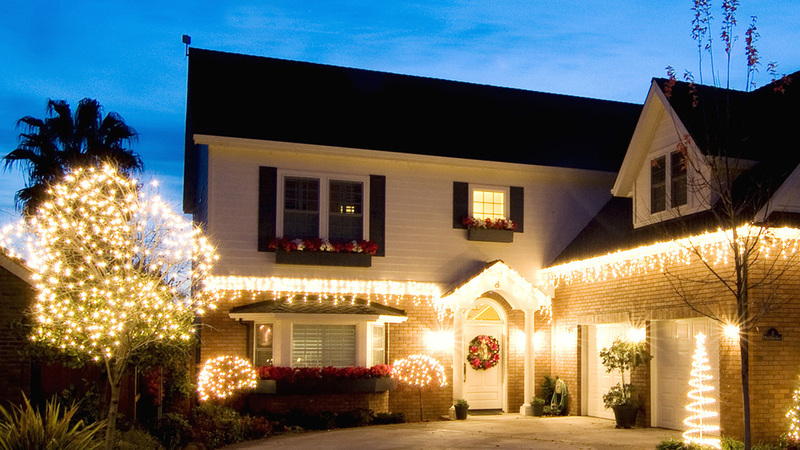 Do you want to light up your holidays as well as your children by decorating your house with beautiful Christmas lights? 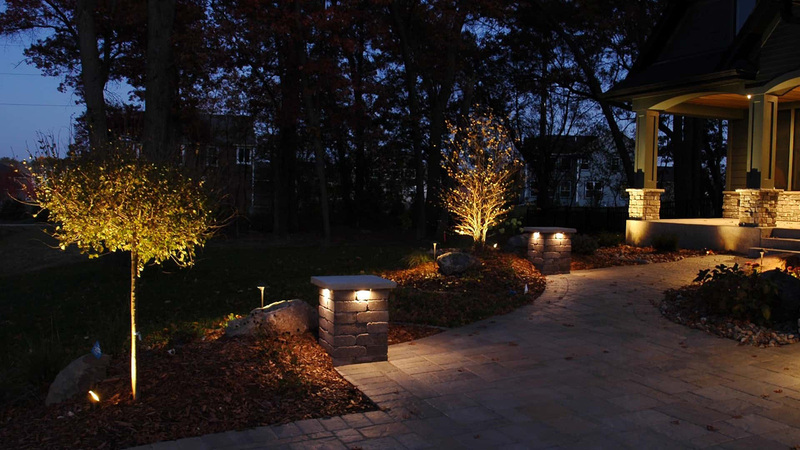 Or are you just in the market looking for some stunning landscape and nightscape lightings? Whatever it is you’re looking for, you’ve come to the right place. We have exactly what you’re looking for. 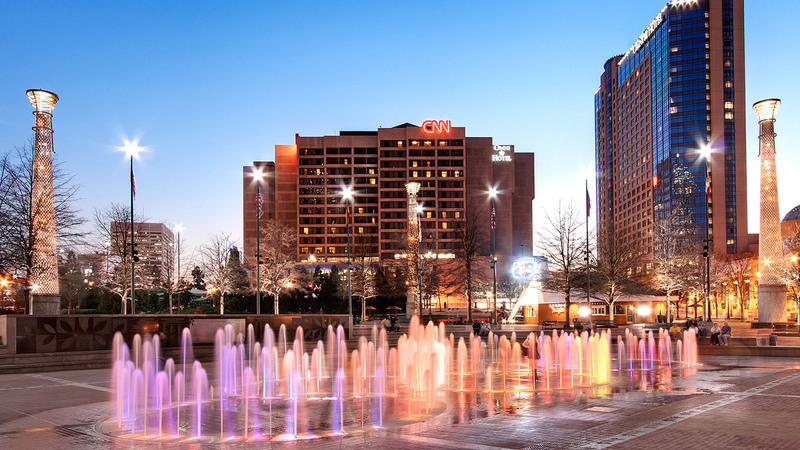 Whether it’s the special time of Christmas or you just want to go landscape lighting or nightscaping, whatever it is you’re looking forward to, we have the most amazing and beautiful lights to make your time and event memorable. Copyright © 2018 Last Impressions. All rights reserved.